This month BWIS alumni Mendy Lisa Ndlovu has contributed to our conversation regarding student financial resources, our student needs and expenses, and the predicaments we find ourselves in along the journey. Mendy graduated her Masters degree in Agrometeorology where her focus was on Drought and Extreme Temperature events. She is currently a PhD Candidate in Agrometeorology, focusing on Climate Information and Support Services. Five years into my career as an emerging young, black, female researcher; research funding remains the greatest struggle in varsity. The University of KwaZulu-Natal goes on strike at least twice a year seeking to address issues related to higher education and money. That’s a standard. However, for the first time since I first became a student at the UKZN, this year (2019), postgraduate students shut two campuses down, protesting against the financial injustices black postgraduate students have had to endure within this institution. Postgraduate students protest? Shocking right? But the conditions are bad! Government funding is gradually taken away from postgraduate students to try and accommodate undergraduates and the NRF is decreasing the number of students who receive funding each year and it’s a sticky situation. As a black, person, a black women to make matters a bit more tricky, we face a lot of injustices within our communities, chosen higher education institutions and within our chosen fields of study and departments in science which remains a either a male dominated, white male dominated or white dominated. With this, being persistent and pushing through, progressing and reaching higher levels within your field comes with a lot of emotional strain. That’s not it! To add onto the emotional, physical and sometimes spiritual costs and strains that come with being a black, female scientists conducting research is the financial burden. So to recap; the cost of doing research, in science as a black woman involves emotional capital, physical capital, spiritual capital and financial capital. Don’t ask me why I suddenly decided to capitalise all of these, it’s just easier to conceptualise the costs that way. Oh! How did I miss social capital? 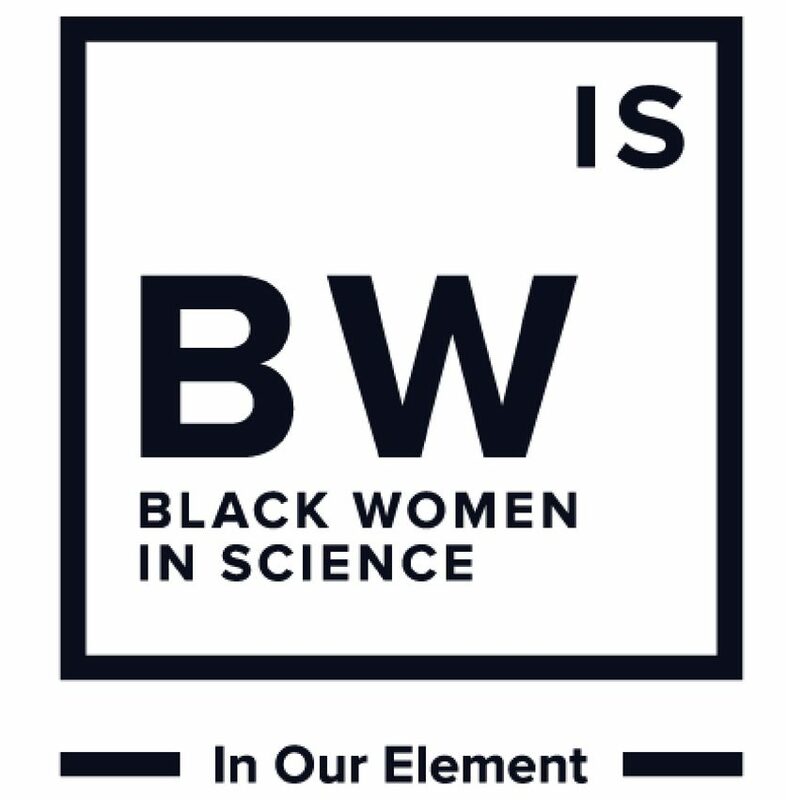 We lack a lot of the “social element” as black female researchers. Well at least in my case because I’m always in the field, helping rural communities build resilience to climate change; at the lab or in my office writing reports, in a school or community somewhere giving small talks about climate change or on the roads peacefully protesting against certain actions that puts south Africa more at risk (once in a while). Back to funding, research is expensive! This is one of the reasons why most people, particularly black women discontinue their studies as soon as they get a “degree completed” for their undergraduate degrees. They leave academia to go try and find jobs, which are unfortunately rare in South Africa. Students who remain on the system to pursue their postgraduate degrees struggle to make ends meet and to finance their research. By the end of honours, more emerging researchers leave the system. At masters level 20/365 students who enrolled for undergraduate degrees remain and of that 20, only 7 or 8 are black women. Because of the “Kanti uqeda nini ukufunda” alongside many social, financial and cultural issues, some of these women don’t get to finish their Masters degrees and they end up amongst the unemployed graduates of South Africa (maybe we should make this a reality show). I was lucky enough to be recognised as a student of the year by the Rural Development Foundation (LIMA) for the years 2017 (honours)-2018 (masters). Adding to that, in 2017 I was recognised by the Golden Key International honours society to be amongst the top 15% researchers / students within my region and that keeps on opening doors for me and will continue to do so because the GK membership is a lifetime long membership. Click here to find out more about Mendy’s academic journey, her research, personal interests and what message she has to share with fellow scientists and those interested in the field. Debt. This is the unfortunate predicament of many students and young professionals in South Africa and internationally. How to finance your studies then? By exploring all of your options and making a commitment from an informed position. Taking out a student loan is the reality and sometimes only option for many of us. We therefore cannot ignore this possibility but rather educate ourselves about the liability of this commitment. According to the article accompanying the below image on the Prudential News website (read here), their study showed that many American college students are misinformed about their study loans and as a result, debt has lead to many impediments in their post-graduate, professional and personal lives. We cannot deny that this is the case for many South African students too. BWIS has taken the liberty to compile a brief list of the financial resources available to students, this includes scholarships, bursaries and loans both local and international. Click here to access this list and educate yourself.